Hundreds of stranded local Kashmiri passengers stranded in Jammu since last ten days have urged the government to airlift them immediately as they are now short of money. 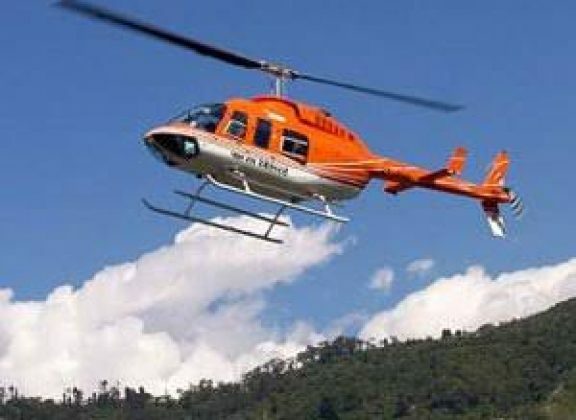 Scores of passengers stranded in Jammu told KNO that they should be airlifted Srinagar. “We have been living in Jammu since past ten days in tremendous hardships and that we are short of food and clothes. We have also no money to buy food etc,” a group of passengers told Greater Kashmir. They said that governor administration should on priority air lift the passengers to mitigate their sufferings.